Calling all gamers – Get a chance to battle it out against Shah Rukh Khan! The Ra.One NVIDIA GeForce LAN event is happening on October 14th, at Bandra-Kurla Complex Grounds in Mumbai. The event will feature 3D gaming systems, cool contests and tournaments featuring popular games like Counter Strike 1.6, Call of Duty 4, FIFA, Need for Speed, Grand Auto Thefts and likes. An entire day of dedicated to gaming will see up to 1000 gamers competing against each other in a virtual combat zone. Apart from this, there are a lot of fun filled activities planned for visitors and participants including sweepstakes, trivia contests, and non competitive gaming events for non participants. The icing on the cake is the closing ceremony in which superstar Shah Rukh Khan himself will be battling it out with the winners and would interact with the gamers. What will be so unique about this Ra.One NVIDIA gaming event is its effective presence online as well. 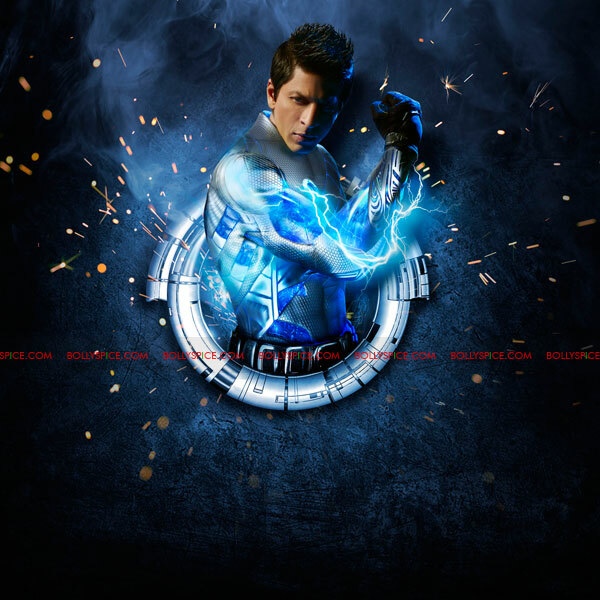 This is the first time a LIVE event will showcase the digital innovation by way of live interactive contests, Puzzles and lot of other fun elements hosted on the Ra.One official website http://www.raonemovie.com simultaneously. Also, toward the evening, this event will be LIVE streamed from 5 p.m. onwards Ra.One’s official YouTube channel making it a treat for the people who can’t attend the event in Mumbai. Entrance to Ra.One NVIDIA gaming event will be strictly for registered ticket holders only. Doors will open at 8am and the event will run until 10pm.